2stroke Records is an independent label founded by the rhythm&blues singer, hohner artist and graphic designer San2.  The label located in Amsterdam & Munich focuses on Blues, Soul, Rhythm&Blues and Jazz. This brand-new album features some of the best musicians from the South of Germany and shows San2 at his best! 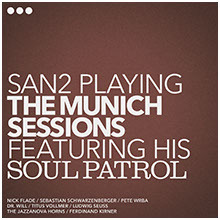 Nick Flade and San2 wrote great songs - seven stunning tracks are awaiting you on a special vinyl edition. Yes THIS ALBUM IS ONLY AVAILABLE ON VINYL!! 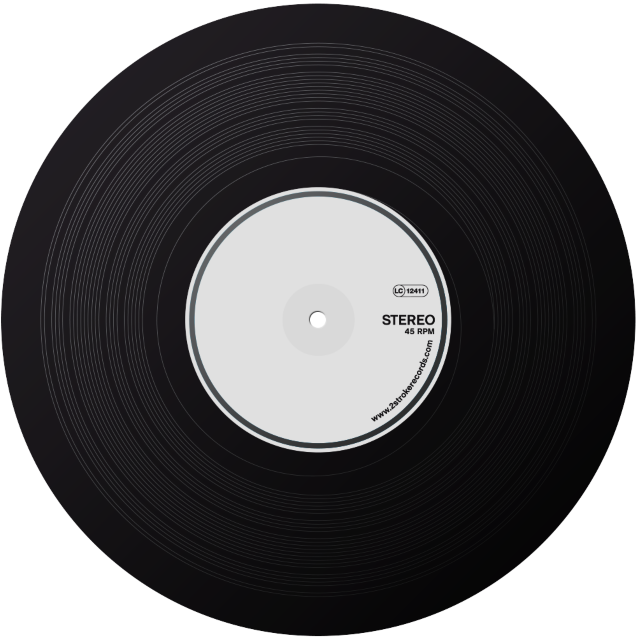 For those who don’t call turntables their own though we prepared download coupons - so you can download the digital tracks and a beautiful booklet for free. 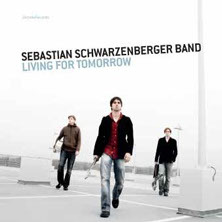 Sebastian Schwarzenberger & San2 share the stage together for years and beside a real friendship they developed the idea to work on a new project without band. 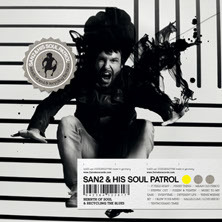 Rebirth Of Soul & Recycling The Blues is San2's first studio album on which he has written most of the songs himself but sings also a few great cover tracks. band. Eleven self-written songs take you on a journey through all fields of Bluesrock - always featuring Sebastian's great guitar playing with its many facettes. Get on the wild side! 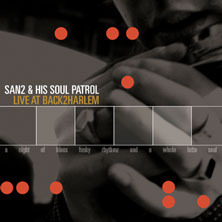 SAN2 & HIS SOUL PATROL's 1st live album from 2006 gives a good view on San2's first steps in music. It's an authentic recording with many great moments. With this album comes also a DVD which shows the concert live and in color. Watch San2 do his moves and get a taste of the early days of a natural born performer. There are only a couple of CDs left, so take your chance!